Heather is co-founder of Harrington and leads the agency’s Creative team. She is meticulous about meeting client deadlines and budgets, and excels at fulfilling clients’ needs through her creative approach to design and communication. Through her design, she brings Client-Focused Clarity to all creative projects. Heather also leads Harrington’s initiative to help professional services firms plan and execute more successful events through RSVP, a web-based platform through which firms can obtain beautiful, affordable, and quickly executed invitation designs. Heather has won numerous awards for her design, including The Communicator Award Crystal Award of Excellence, and her design work has been recognized by the IABC Detroit Renaissance Awards, Hermes, Marcom, and many other design and marketing organizations. 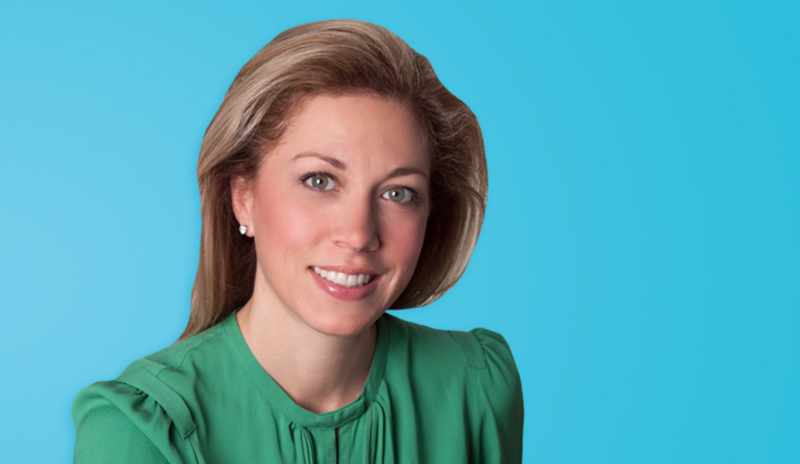 Previously, Heather honed her craft at top marketing and design firms in Chicago and Detroit. She is an active volunteer and has served in leadership positions at various civic organizations, both individually and through initiatives she leads through Harrington. In her free time (such as it is), Heather enjoys reading, exercising, doing craft projects with her daughter Madison and having fun with twin daughters Emma and Kinsey. Have a question about anything law firm marketing or design-related? Email Heather at heather@hcommunications.biz or call her at 313.432.0287.